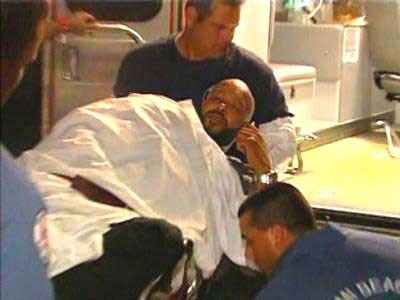 NOVEMBER 12--A cooperating witness has told federal investigators that he shot rap mogul Suge Knight at a 2005 party hosted by Kanye West at a swanky Miami Beach hotel, The Smoking Gun has learned. 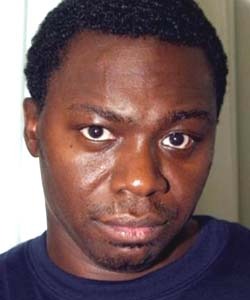 The shooting of Knight, founder of L.A.’s Death Row Records, was allegedly ordered by James "Jimmy Henchman" Rosemond, the New York music manager who was sentenced last month to life in prison for heading a cocaine trafficking ring. Knight was sitting at a VIP table inside the Shore Club hotel when a black male approached and opened fire, hitting him once in the upper right leg. Knight, 48, was rushed to a local hospital where he underwent surgery to remove the bullet and repair a broken bone. Knight is seen above being placed into an ambulance by Miami Beach paramedics. Following the August 2005 shooting, screaming guests fled the star-studded, late-night party, which was hosted by West in advance of MTV’s Video Music Awards ceremony the following evening. Police told reporters that their investigation was hampered by the unwillingness of witnesses to speak with them. 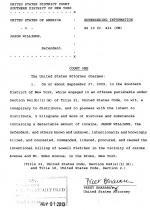 Now, eight years later, federal investigators have been provided an insider’s account of the shooting of Knight, a central figure in the 1990s East Coast-West Coast rap feud that likely resulted in the murders of Tupac Shakur and Christopher Wallace, the rapper known as The Notorious B.I.G..
Mohammed Stewart--a longtime Rosemond associate (and admitted cociane trafficker)--has copped to shooting Knight, claiming that he targeted the “rival rap producer…at Rosemond’s behest,” according to investigators. 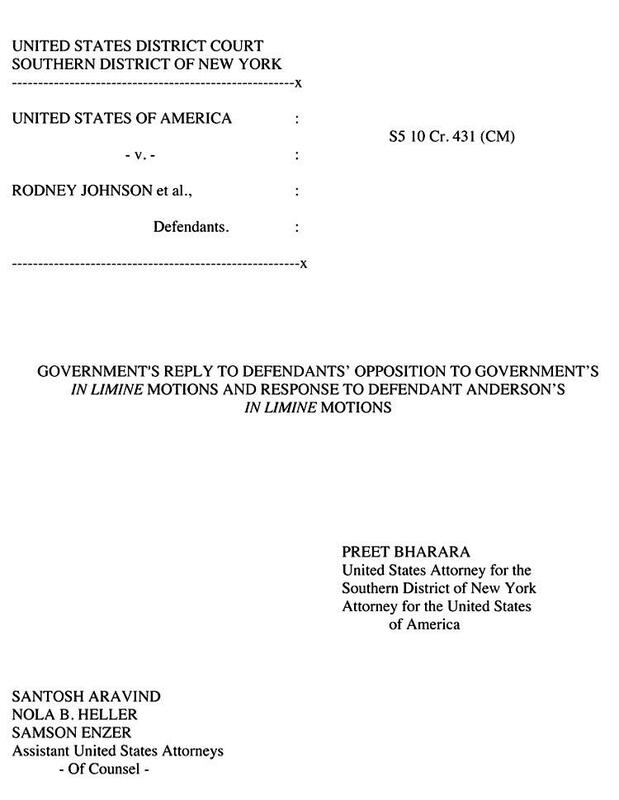 The witness has recently told federal investigators that Rosemond--who attended the West party--provided him with the gun he used to shoot Knight. Immediately following the shooting, Stewart reported, he and Rosemond fled the Shore Club together, adding that Rosemond (seen at left) paid him $10,000 for the shooting (the motive for which is not further detailed by federal officials). 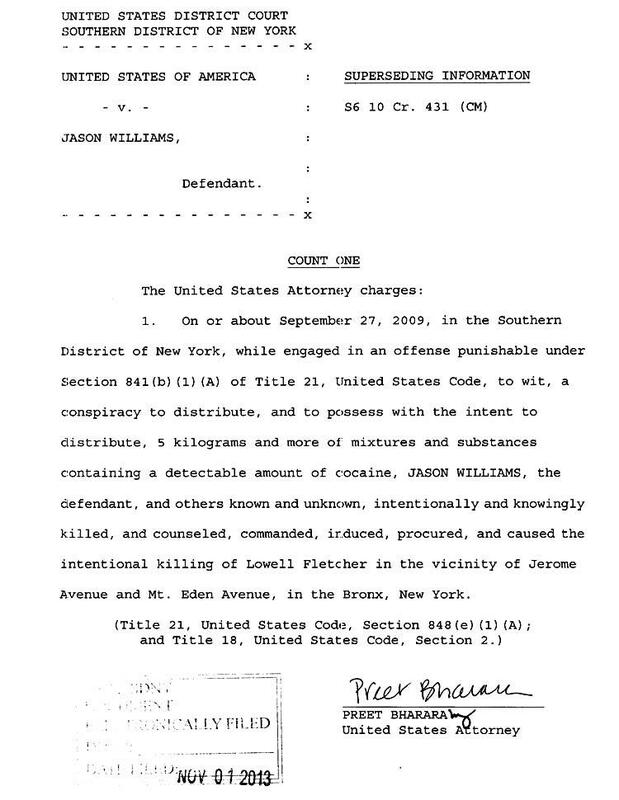 Stewart, 36, is referred to as "CW-3" (confidential witness-3) in the document. Stewart was a member of Rosemond’s narcotics operation for more than a decade, and participated in a series of violent acts directed at associates of the rapper 50 Cent’s G-Unit crew. The rap world beef was prompted by business disputes between G-Unit and Rosemond’s Czar Entertainment. Stewart is one of several former Rosemond associates expected to testify during the murder-for-hire case, which is scheduled to open November 18. In addition to details of the Fletcher murder, prosecutors want the witness to testify about other violent acts that Rosemond participated in or ordered. 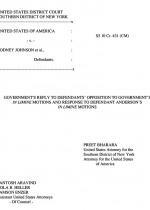 Such evidence would demonstrate that “Rosemond entrusted the Government’s witnesses to do his violent dirty work,” prosecutors contend. 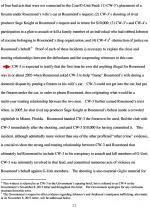 The cooperating witness has told federal officials that “the first time he did anything illegal for Rosemond” was around ten years ago, when Rosemond asked him to help “frame” his wife on a gun charge. 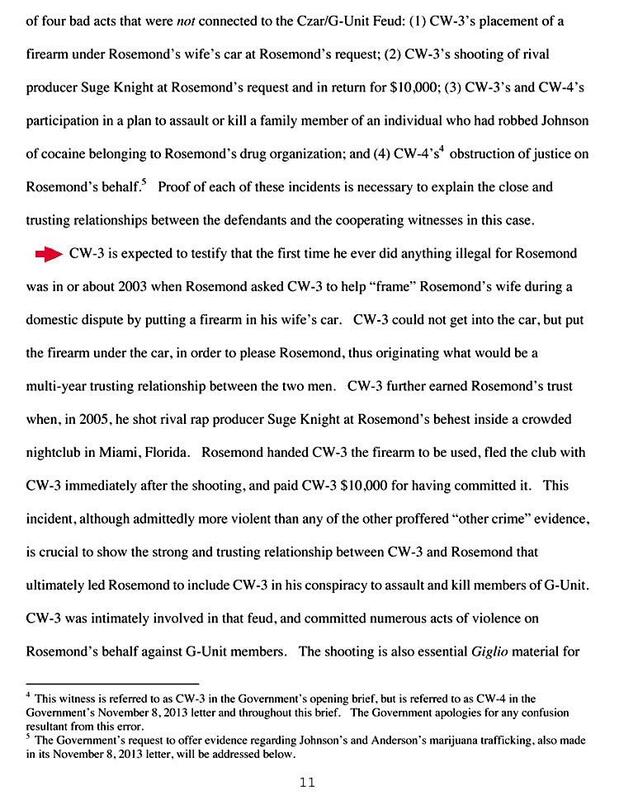 At the time, Rosemond was reportedly involved in a “domestic dispute” with his spouse.